~ – Enjoy a meal or a recipe with us! Be sure to check the Sidebar. Interesting resources are listed there. Most are hot links. Air Fryer and Instant Pot recipes now have their own page. Posted by Bob and Robin in 4-Stars, Asian Food, Brocolli, Buy Idaho, Dinner With Robin, Duck, Ethnic Foods, New Restaurant Trial, Oriental Food, Photos By: Bob Young, Pork, Recipe by: Robin and Bob Young, Recipes, Recipes - Sauces, Restaurant Reviews, Restaurants, Restaurants To Try, Rice, Seafood, Shrimp, Singha, Soup, Special Dinners, Spring Rolls, Thai Food, Thailand Express, Traditional Foods, Vegetables, Vegetarian Foods, What's For Dinner? 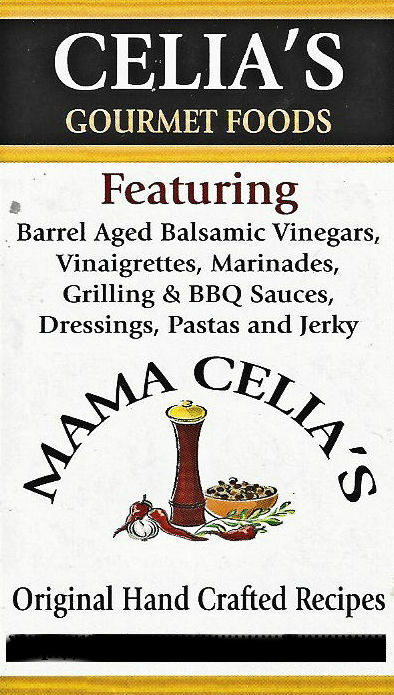 Located at 2025 12th Ave Nampa, Idaho 83686. This was a very good surprise! Super food. Great Waite Staff. Ambiance was OK – open and more like a country cafe, not formal like Mai Thai in Boise. 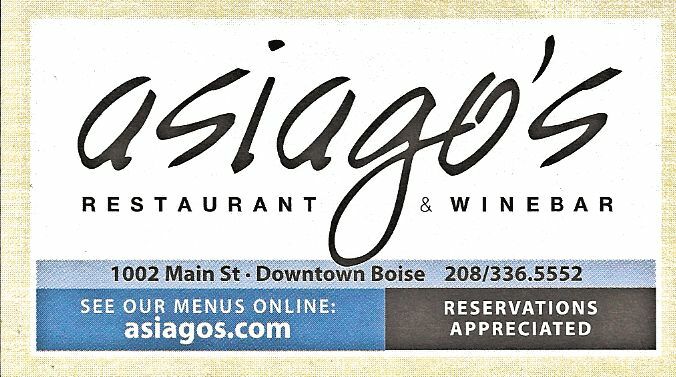 From their website, “Looking for mouthwatering Thai restaurants in Nampa, ID? 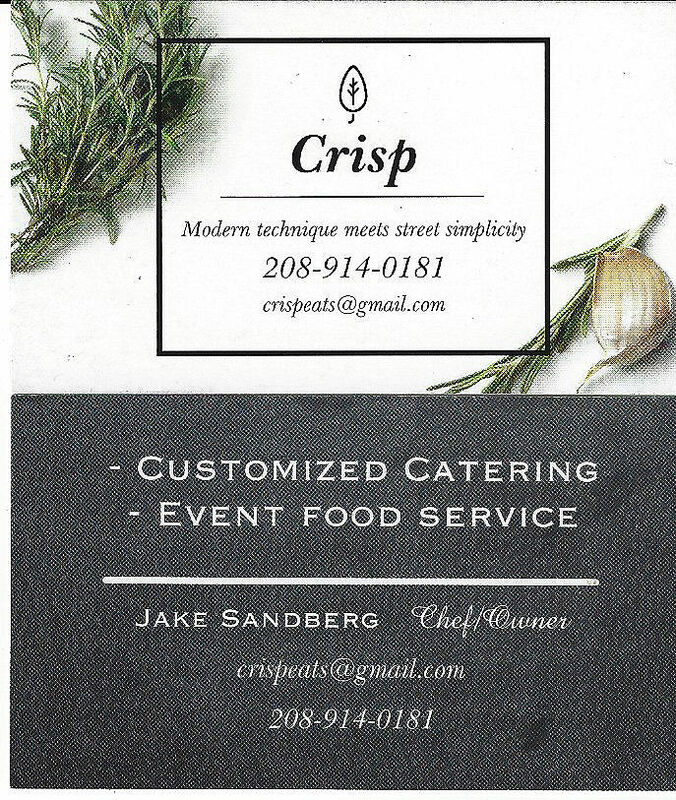 Call Thailand Express at (208) 501-7975 and ask all about our menu that is chock-full of delicious Thai Food. Our chef has years of experience working in top tier restaurants and provides some of the best Asian food in the area. 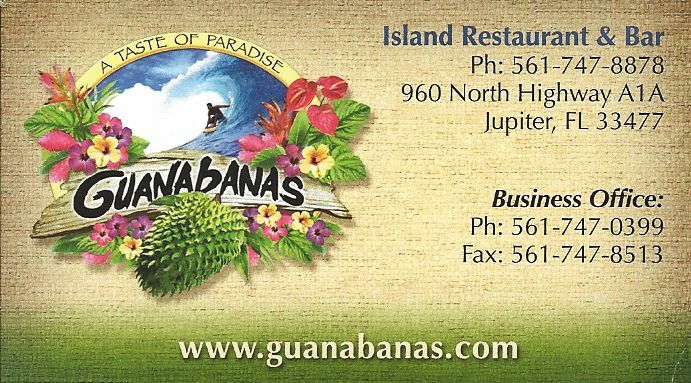 Whether you are looking for quick and easy lunch specials to share with coworkers or something a little fancier for dinner, you will find it here. We have both spicy and mild dishes for the whole family.” Here is a link to Thailand Express. We rate this 4-Stars out of 5-Stars – on their FB site and their website they have a rating of 4 1/2-Stars. We will return to Thailand Express by Chef Pong. Enjoy these photos of the evening. Left-Click any of the photos to see enlarged. Marinated roasted duck and fresh veggies wrapped in rice paper and served with special brown sauce. Thai Brown Sauce. This recipe is what we came up with after trying theirs. It is very close. Coconut milk, chicken and mushroom in lime juice and fish sauce served mildly. A traditional Chinese soup with homemade wontons and veggies, mixture of seasoned ground pork, minced shrimp, chicken and water chestnuts. Your choice of pork, beef, chicken, veggie, tofu, shrimp or duck (Pork) stir fried in Thai peanut sauce and served atop a bed of stir fried broccoli. Jasmine rice on the side. $9.95 and worth every penny. There was none to take home! Glad I tried this Thailand beer. Light and a refreshing lager that was a perfect match to the food. After a language lesson, it is pronounced “sing-ha” with a slight inflection on the “sing”. Our Waite Person was delighted that we asked how to pronounce this. She was very helpful throughout the meal. Thank-You! 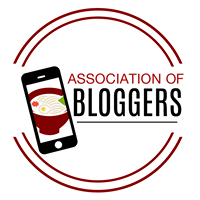 Thanks to all of these readers of this blog! Great resource for AF and IP information and recipes. My Forking Life Group - Air Fryer, Instant Pot, etc. A super program on PBS usually on Saturday mornings. (9am in Boise) Great venue and information. "... located in the low country of eastern North Carolina. It follows the trials and travails of Chef Vivian Howard and her husband, Ben Knight, and their farm-to-table restaurant, Chef & the Farmer, exploring both traditional and modern applications of quintessential Southern ingredients ... Much more dynamic than a typical cooking show, A Chef’s Life is a character-driven documentary and cooking series ... "
Follow what is happening in the Idaho wine districts, Snake River AVA, Eagle Foothills AVA and the Lewis and Clark AVA. Events, tastings, dinners and other exciting happenings. Look for BNB's at a winery. Find food and lodging in your area or your traveling route or destination. We have several reviews for Boise published here. Also, some photos with our reviews. I Know. Not Idaho Products, But still Worth A Try! Java Cabana – Awesome Coffee! We have been in the espresso coffee business for more than a century, giving us the expertise and experience to deliver the best coffees available today. Paisley Farms – Pickled Beets and other delights! Some really good products and available online. I know. Not Idaho. But still good. Some of my published photographs in book form are available. Thanks! Click on the graphic to find your local farmers market either by city or zip code. Interesting historical information about food - prep, origins and uses. Written by a kitchen anthropologist! 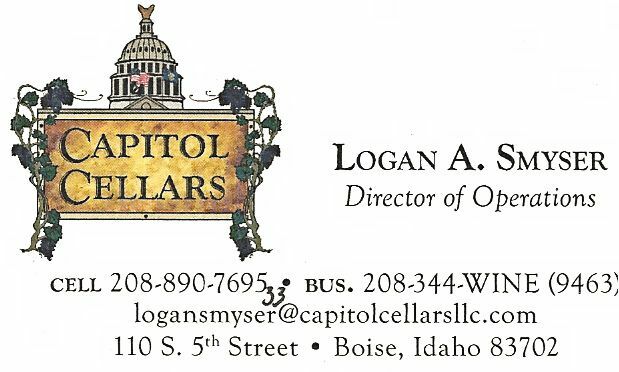 If you are not from Idaho, think about Buying Local in Your area! As for us, we have lived in Idaho since 1982. We Buy Idaho wherever possible. Ed and Debbie Wilsey are in the process of forming a new company, Desert Mountain Grass Fed Beef, with Bob and Jessica Howard of Howard Ranch in Hammett. The company will only sell whole animals to the Boise Co-op and Whole Foods stores in Boise and Utah. They will also be at the Boise Farmers Market. www.mftsauceandrub.com Awesome Root Beer Sauce which is great for baked beans. Click the graphic to see their products. Formerly - Vincino's. 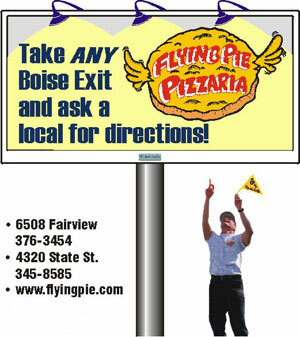 New location at 500 S Capitol Blvd., Boise (208) 472-1463. Reservations are highly suggested. 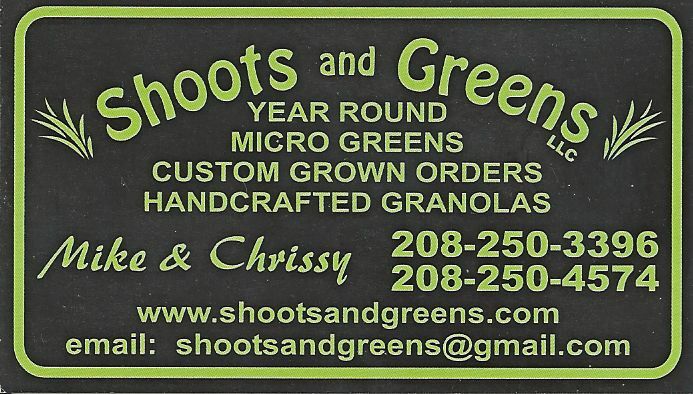 Try their corn shoots or their broccoli shoots. A listing of statewide Farmer's Markets with contacts. And it does ... Just Make Sense! Regardless of where you are from. Most of the farm and produce suppliers listed below are from Idaho. 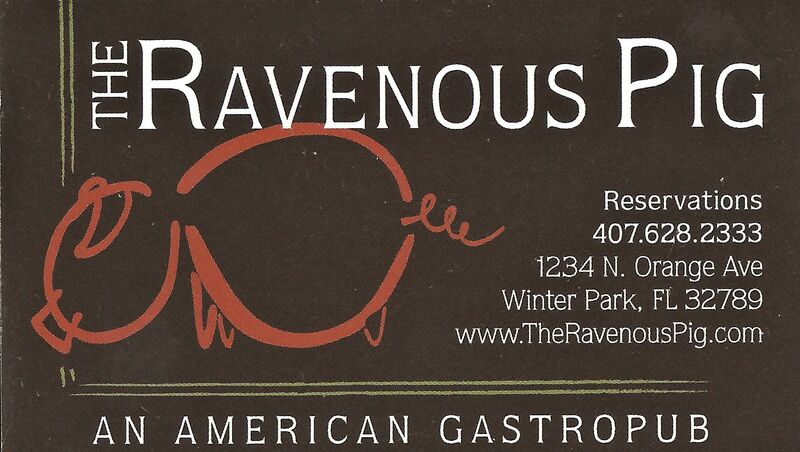 Give them a call or EMail for awesome buffalo meat. Click the image for pork recipes. Some Awesome Recipe and Spice Sources. Culturally diverse. Recipes that we have collected and created throughout the years. These are the recipes that my Mother collected over 85 or so years. The photo of my Mother was one of the last I have of her. It was taken in July, 1987. 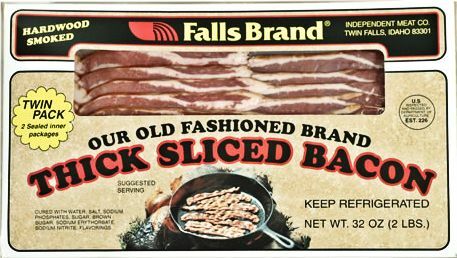 Some really "down home" and older style recipes. Southern style cooking. 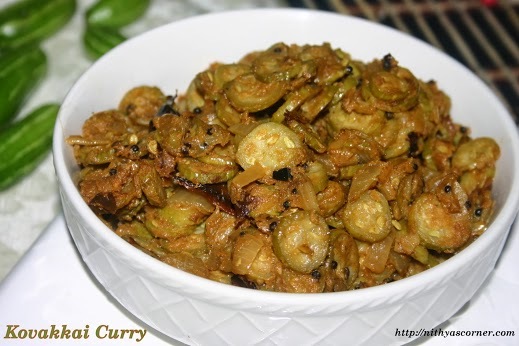 "I am happy to share simple and delicious Indian and International recipes with you. I am a food loving person and love experimenting with different flavors and spices. The recipes are from my personal experience - the food I have tasted, what I have seen and learned, and of course, my family's favorite dishes. " Some really unique and good Indian recipes. "I belong to the city of nawabs ‘Lucknow’. This city is famous for its culture,textiles and above all its lip-smacking aromatic ' Awadhi Food ' which includes both vegetarian and non-vegetarian delicacies. Awadhi/Lucknawi food has a complete History of its own . " There are a lot of recipes here. 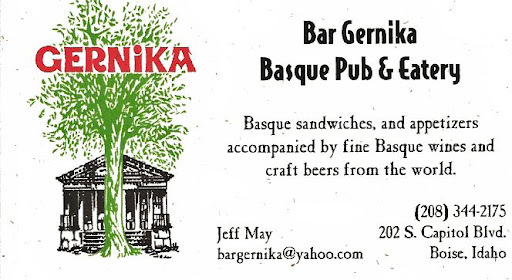 482 Main St., Kuna (208) 922-5169 New name. Was El Gallo Giro. Same owners and kitchen. The Best Mexican restaurant in the Boise/Kuna area, bar none! Think Local!! Boise Breweries, Brew Pubs and Wine Bars.